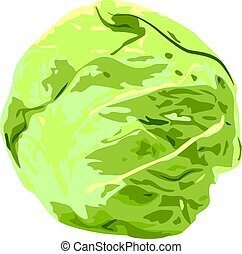 Cabbage isolated on a white background. 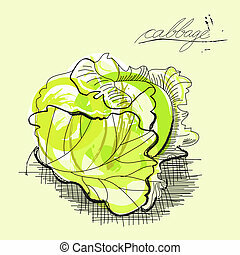 The green cabbage on a white background. 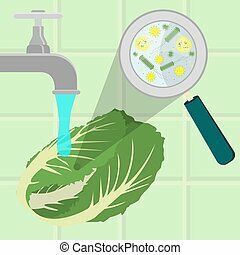 Cabbage being cleaned and washed in a sink in a kitchen. Running tap water. 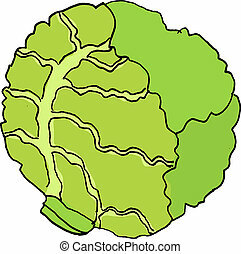 Contaminated cabbage being cleaned and washed in a kitchen. 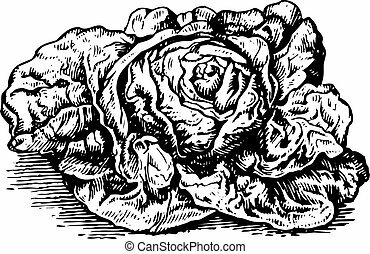 Microorganisms, virus and bacteria in the vegetable enlarged by a magnifying glass. 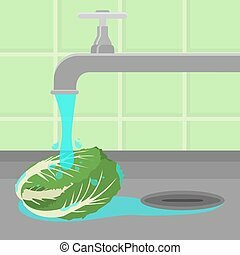 Running tap water. 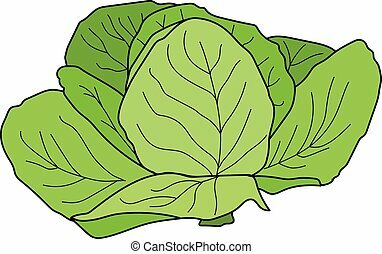 Cabbage juice series production. 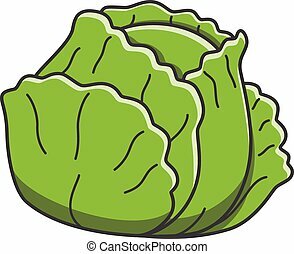 Fresh cabbages being processed. 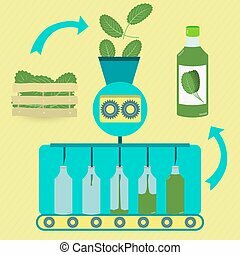 Bottled cabbage juice. 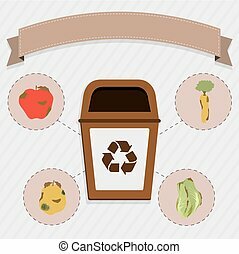 Brown trash for the selective collection of remains of organic food. 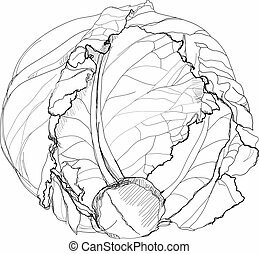 Rotten apple, carrot, orange and cabbage. 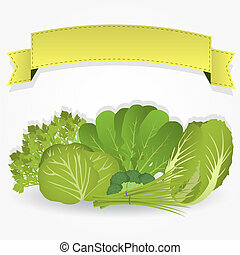 Group of greens with a ribbon with copy space. 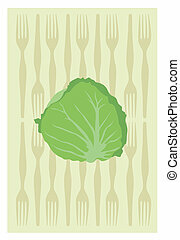 The greens are cabbage, arugula, broccoli, chard, celery, scallions. 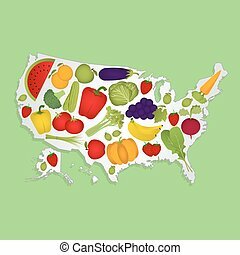 Map of United States full of fruits and vegetables (tomato , apple, orange , eggplant, cabbage, cucumber , broccoli, grapes, arugula, banana, peppers, squash , celery, green onions , beets, strawberries, watermelon, carrot). 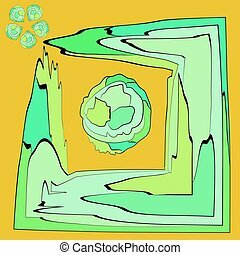 Green background. 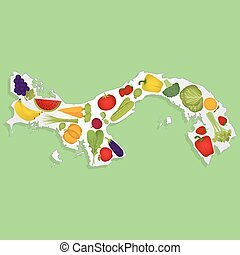 Map of Panama full of fruits and vegetables (tomato , apple, orange , eggplant, cabbage, cucumber , broccoli, grapes, arugula, banana, peppers, squash , celery, green onions , beets, strawberries, watermelon, carrot). 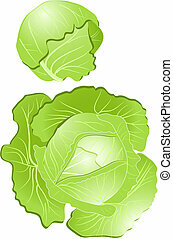 Green background. 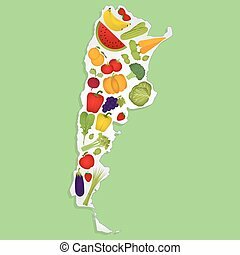 Map of Argentina full of fruits and vegetables (tomato , apple, orange , eggplant, cabbage, cucumber , broccoli, grapes, arugula, banana, peppers, squash , celery, green onions , beets, strawberries, watermelon, carrot). 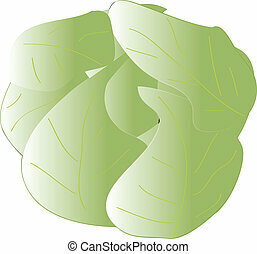 Green background. 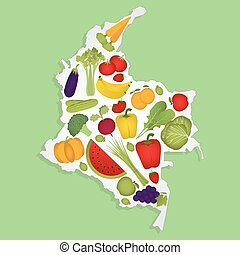 Map of Colombia full of fruits and vegetables (tomato , apple, orange , eggplant, cabbage, cucumber , broccoli, grapes, arugula, banana, peppers, squash , celery, green onions , beets, strawberries, watermelon, carrot). 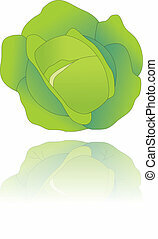 Green background. 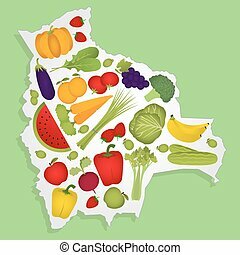 Map of Equator full of fruits and vegetables (tomato , apple, orange , eggplant, cabbage, cucumber , broccoli, grapes, arugula, banana, peppers, squash , celery, green onions , beets, strawberries, watermelon, carrot). 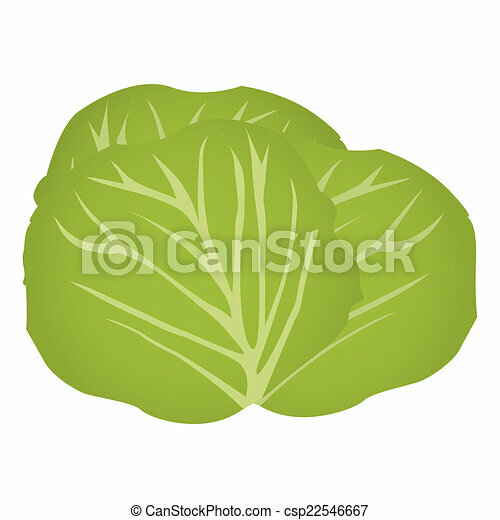 Green background. 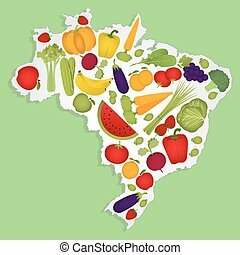 Map of Brazil full of fruits and vegetables (tomato , apple, orange , eggplant, cabbage, cucumber , broccoli, grapes, arugula, banana, peppers, squash , celery, green onions , beets, strawberries, watermelon, carrot). 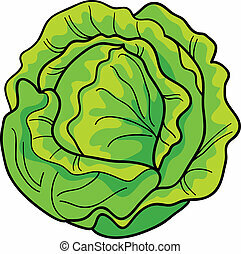 Green background. 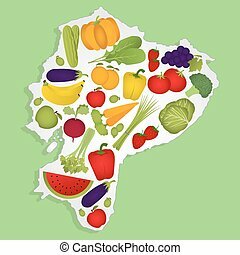 Map of Bolivia full of fruits and vegetables (tomato , apple, orange , eggplant, cabbage, cucumber , broccoli, grapes, arugula, banana, peppers, squash , celery, green onions , beets, strawberries, watermelon, carrot). 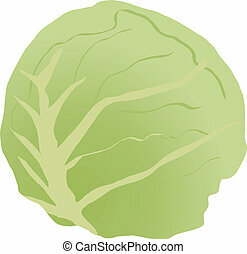 Green background.